Financing a used car doesn’t have to be a long, frustrating endeavor. At Middletown Honda, our team of experts are here to help facilitate all of your needs. From search to signature, we want to keep you excited about the car buying process. Some of our customers ask, “Do you need full coverage on a used financed car?” Luckily, our finance team breaks down each step in the used car buying process. With help from our finance calculator, you’ll learn how to finance a used car and whether coverage is necessary. Most states don’t require you to drive your car off the lot with full coverage, no matter if the car is new or used. However, finance lenders want to ensure their investments are sound. Most financial investors or banks require you have full coverage regardless of whether your car is gently used or new. When financing any vehicle, there are term agreements that spell out how many years you’ll pay a lender until you’re able to receive a title. This means if you apply for financing and obtain a loan for the used vehicle for a term of 36 months, your lender will hold the vehicle’s title for that period of time. In most cases, full coverage insurance is contingent on the full term of the finance period. In the example given above, that would mean your used car would have full coverage insurance for the 36 month period. When you’re paired with a lender, your finance team member at Middletown Honda will explain the terms the lender will offer you in order to finance your used car. Factors like credit and what you’re able to put as a down payment on your vehicle will affect how short or long your finance period can be. 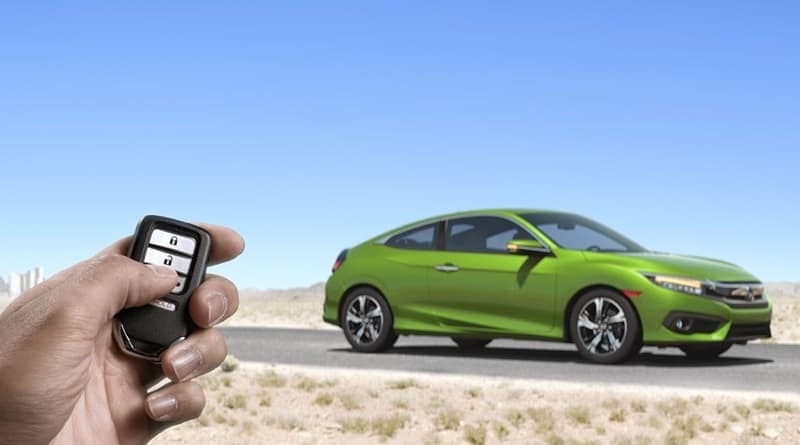 Financing your next vehicle in Goshen with the help of Middletown Honda’s finance professionals takes the guesswork out of how long you’ll finance your used car for. The used car buying process is a breeze when you work with the right team. Our team at Middletown Honda is here to help you every step along the way so you can take on Monroe in your next Honda in no time! Contact us today and we’ll help you learn more on how to finance your next used vehicle.